The new entry in the Earth Defense Force series where bugs continue their campaign of terror on humanity. 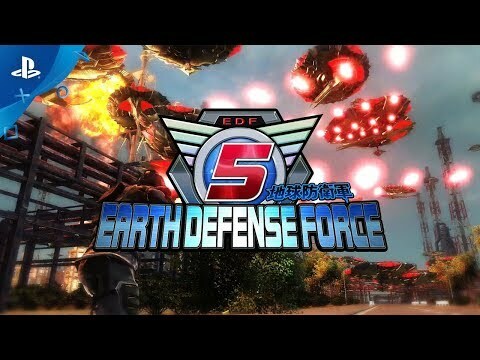 Earth Defense Force 5 was released on PS4 132d ago in the US and the UK. Notify me when Earth Defense Force 5 is available.